Home Chandigarh Madame Tussauds, all set to dazzle Delhi! 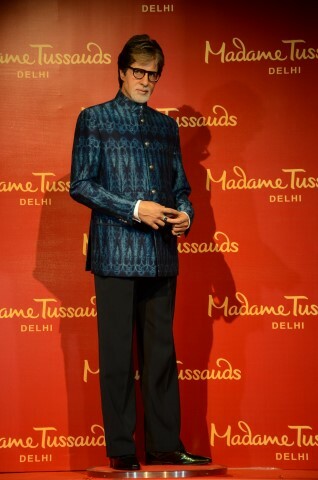 Madame Tussauds, all set to dazzle Delhi! 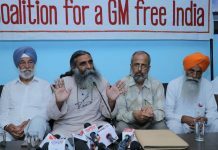 newznew (Chandigarh) : India prepares for the world’s largest and most renowned entertainment operators – Merlin Entertainments, to open their doors to the most aspiring and awe-inspiring attractions on this planet. 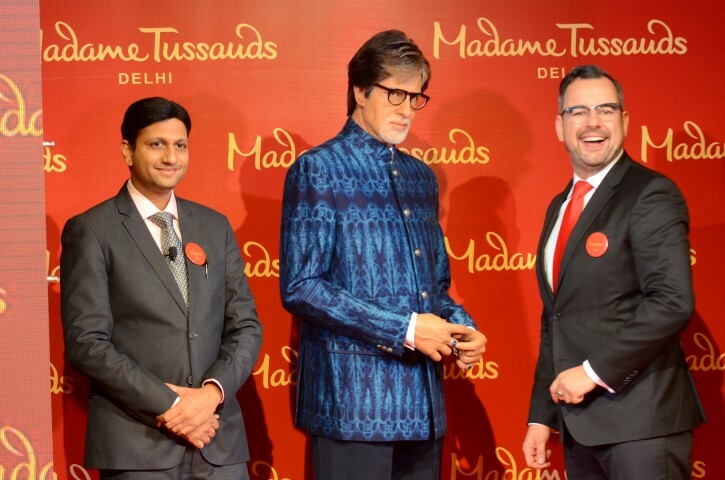 Madame Tussauds the legendary wax attraction entertainment hotspot is soon to launch in New Delhi and will be the latest tourist and locals’ experiential zone to be visited. The dazzling entertainment zone uniquely planned for visitors to interact with their favourite stars and figures of inspiration; is set to launch in early summer of 2017. 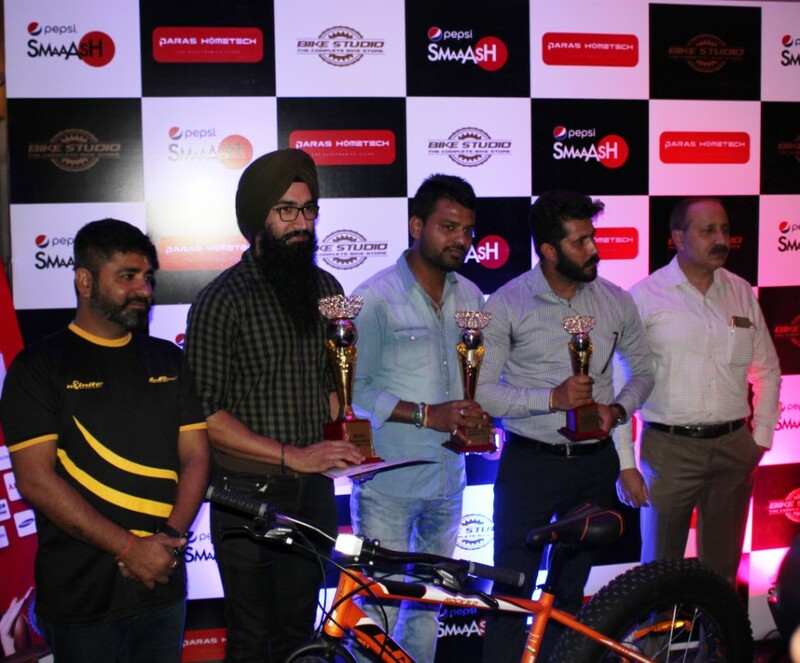 Located in the heart of Delhi – Connaught Place at Regal Cinema, the team is thrilled about the exhilarating experience they are about to embark on. 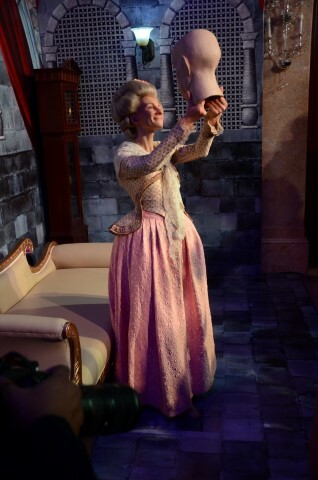 Merlin Entertainments is committed to bringing lifetime experiences, which influence people, and Madame Tussauds is a testimony to their global reach. 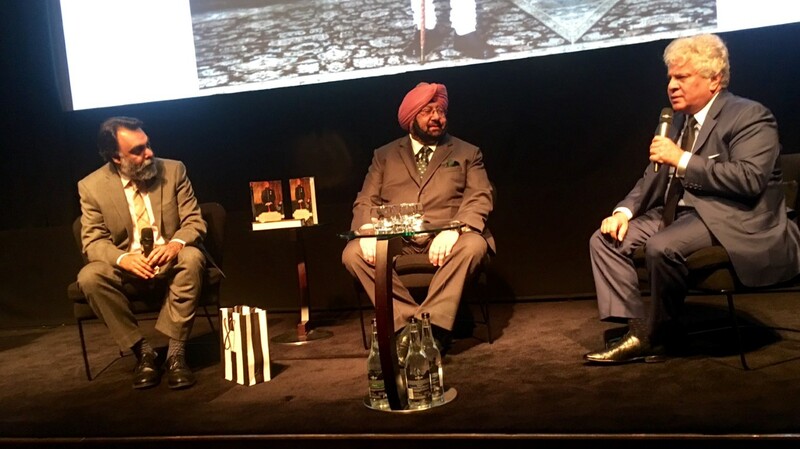 This is the 23rd edition of Madame Tussauds, and the Merlin Entertainment team is gearing for a red carpet welcome. 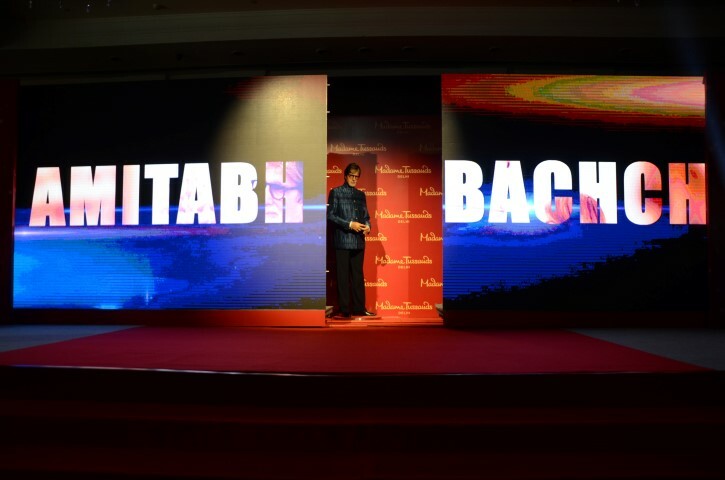 The first ever Madame Tussauds is all set to spellbind the Indian audiences by showcasing a wide array of influential icons from all across the globe, who have thrived to inspire us through their stunning performances on the reel and real life while making a great contribution towards shaping the world. India, known for her diverse entertainment industry, heritage, and glittering Bollywood star-studded figures will become an “iconic attraction.” The wax attraction will exhibit over 50 figures from diverse leagues such as History, Sport, Music, Film, and TV. Each wax figure is created with the expertise of over 20 international and local artists working at a time to ensure an authentic visitor experience worth in an excess of ₹ 1.5 crores each. 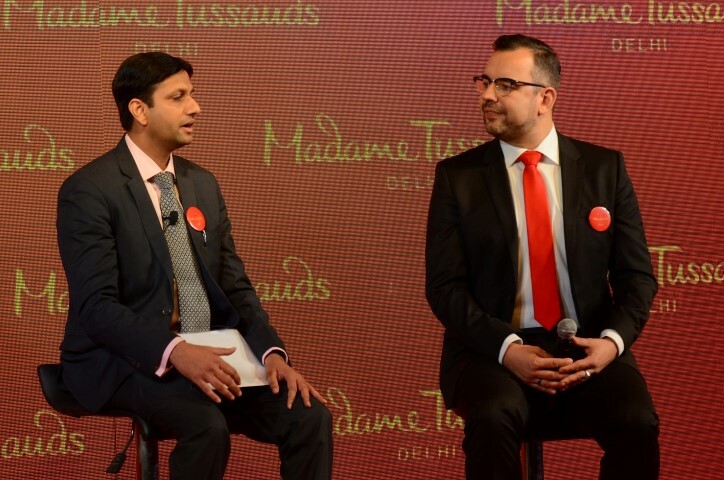 Madame Tussauds Delhi will be an attraction that truly represents the fascinating world of politics, glamour, sport, and music, through planned themes and interactive platforms. 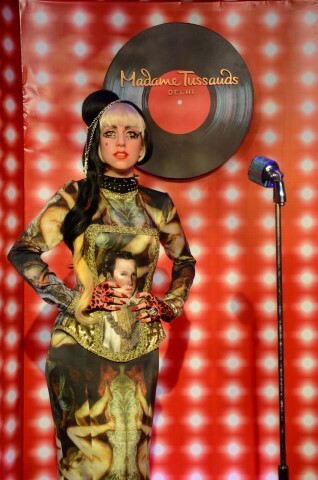 Visitors can interact with the life-like figures of the celebrities fulfilling their dreams of being up close and personal with their favourite icons, which marks the uniqueness of the wax attraction.